A DECISION over whether to grant a loyalist paramilitary go-between special status at the Ballymurphy Massacre inquest has been adjourned. Presiding coroner Siobhan Keegan has given the UVF witness four weeks to provide statements and submissions about the evidence they say they have before she makes a decision. Soldiers have long been held responsible for killing 10 people in the high-profile Troubles case, but the accepted narrative became clouded earlier this year when former UVF members came forward to claim their organisation was also involved. Loyalists have asked an interlocutor to present evidence that a UVF sniper shot some of the victims to the coroner's court ahead of a fresh inquest in the autumn. 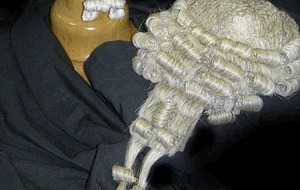 At a preliminary hearing in Belfast in June, a lawyer for the go-between – known to the court at Witness X – made a formal submission urging the granting of properly interested person status. Such status would enable the interlocutor to access confidential files related to the inquest and cross-examine other witnesses due to give evidence. 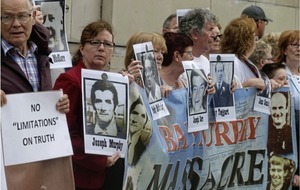 The families of those killed at Ballymurphy have opposed the application. Karen Quinlivan QC, representing several of the Ballymurphy families, told the June hearing that the bid had "absolutely no merit". "The application being made really is an outrageous application," she said. 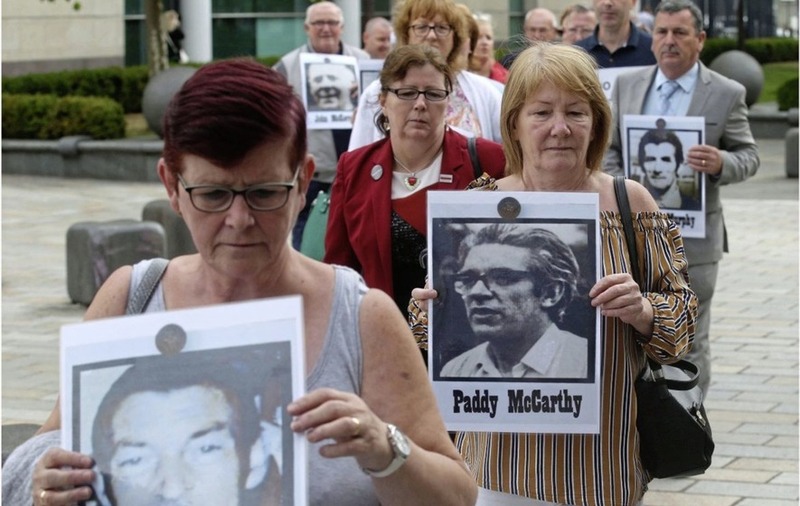 "A person who's not a witness to anything, didn't witness any event and wants to give multiple hearsay accounts – essentially gossip among loyalists about Ballymurphy – and try to present that as evidence." On Friday, Ms Keegan told a preliminary hearing at Belfast High Court that, when that evidence has been given, she will be in a better position to make a decision on whether special status would be appropriate. She said she is grateful to Witness X for coming forward to offer what she described as information about the movements of the UVF in the area. "Rather than dismiss the application, I will adjourn it for review at the next preliminary inquiry in August," she told the court. The UVF claims one of its members was responsible for shooting some of the Ballymurphy victims from a nearby loyalist estate. 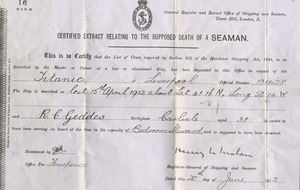 It is understood the man named by the organisation is a now deceased member called Tommy West. A Catholic priest and a mother-of-eight were among those killed during three days of gunfire involving members of the Parachute Regiment in August 1971. The shootings took place as the army moved in to republican strongholds to arrest IRA suspects in the wake of the introduction of internment. 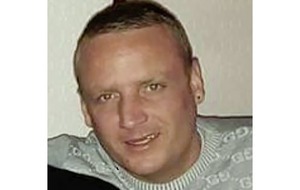 The new inquest is due to open in September, with the next preliminary hearing set for August 29.